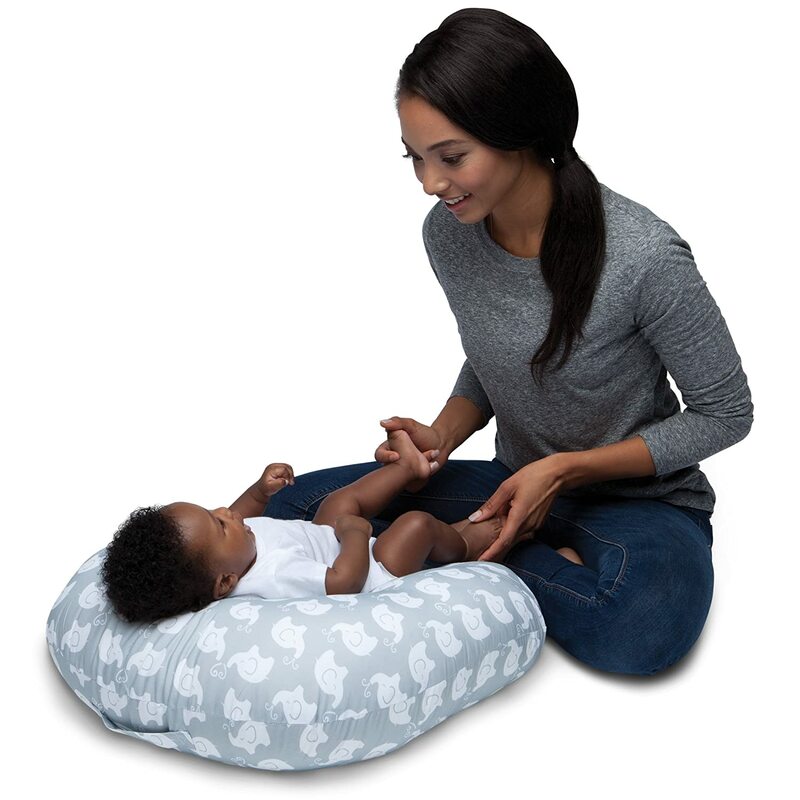 If you are on the fence about this product, let me tell you it is worth buying because it made the difference between sanity and insanity during the first few weeks of our baby's life. We were struggling to get into a rhythm and simply didn't have a convenient place to put a newborn down (swings and bouncers were still too big for DS at that point). 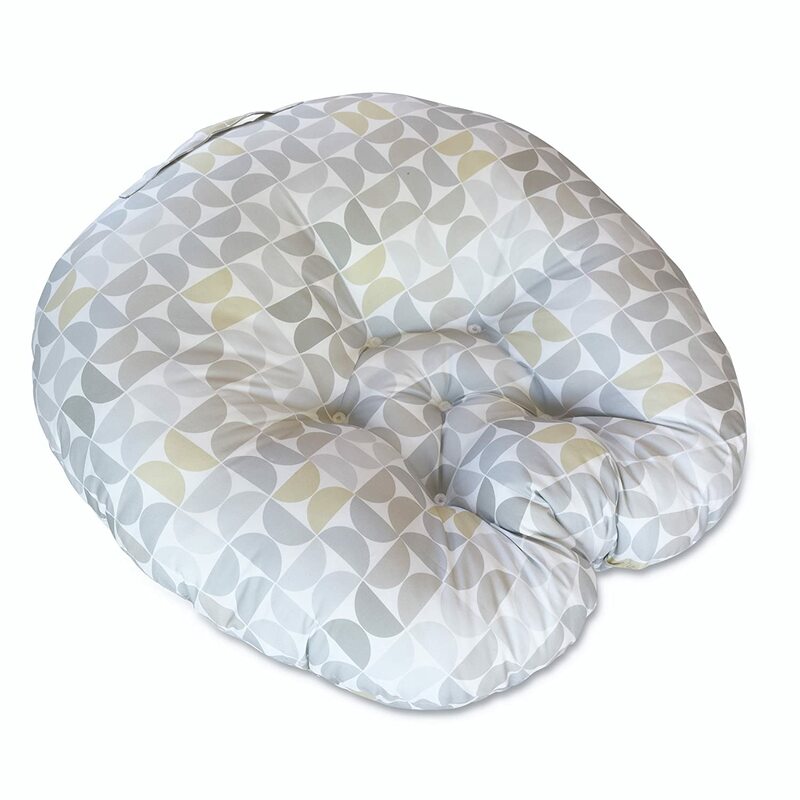 This cushion has just the right amount of incline to help prevent reflux or vomiting in those early days but also allows the neck to relax and extend now that DS is a bit bigger and doesn't want to be all scrunched up. We are in month 3 here and we use this very regularly. 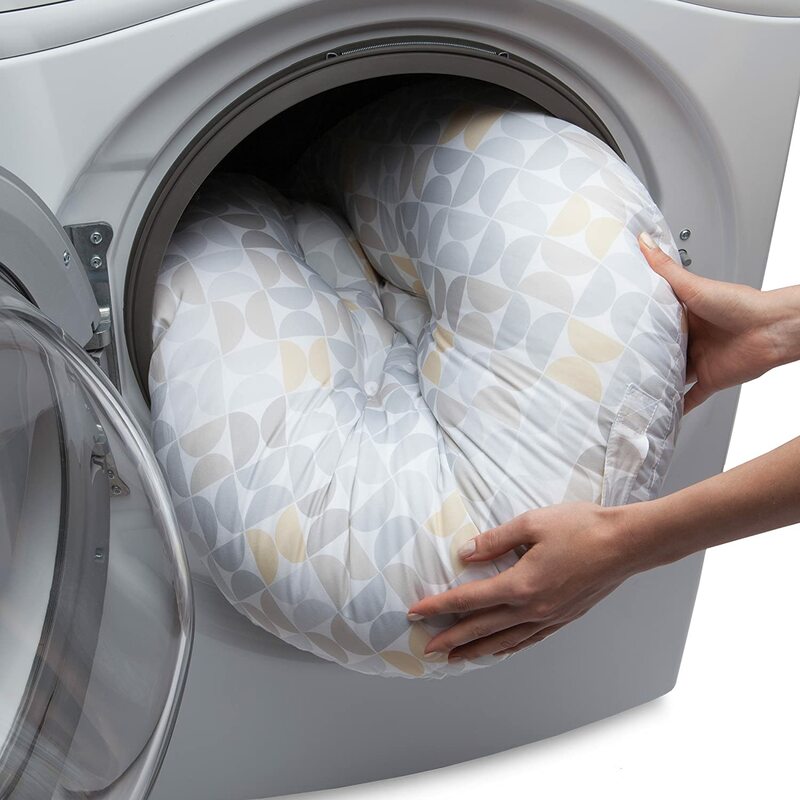 My only complaint about the Boppy lounger is washing capabilities, but that's not just an issue with this cushion (my nursing pillow can't be laundered either). 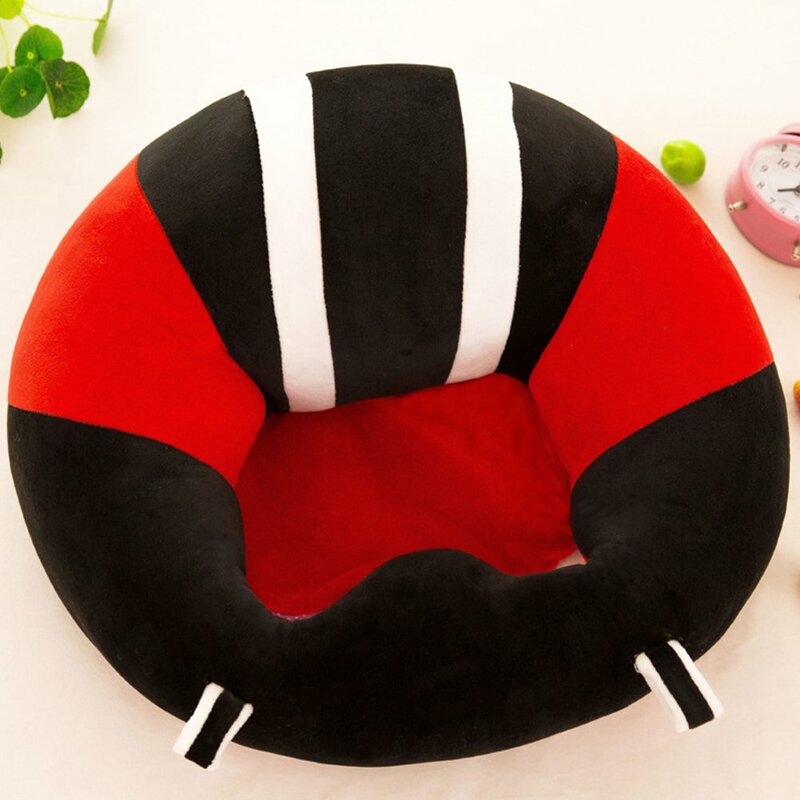 Super cute and great quality. 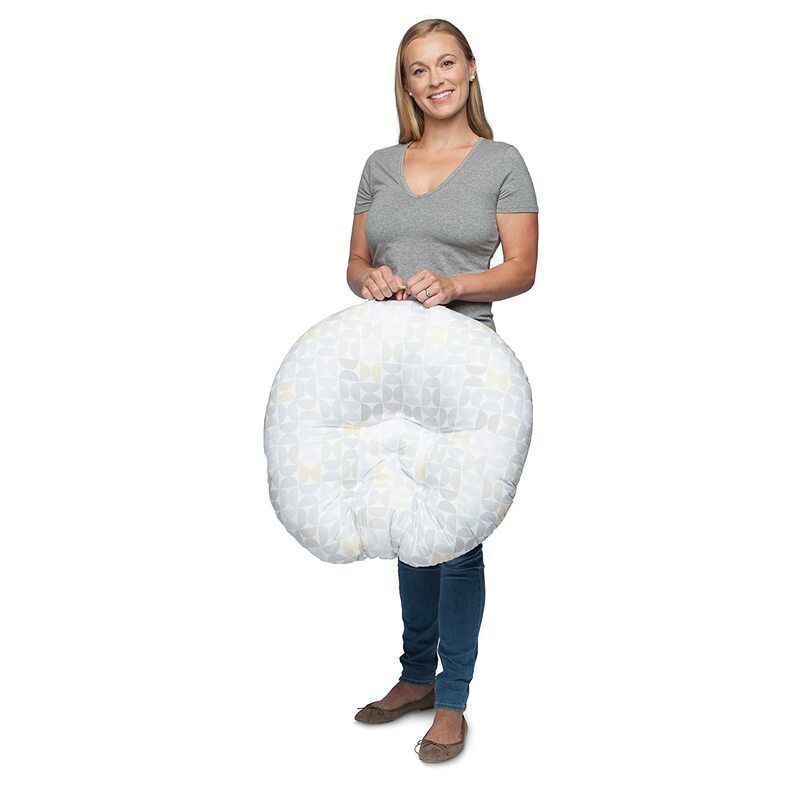 This is not meant for large babies though. My son was 10lbs 2oz and 22in long and from the day he came home from the hospital he was too big for it. My newborn seems to really love this thing. 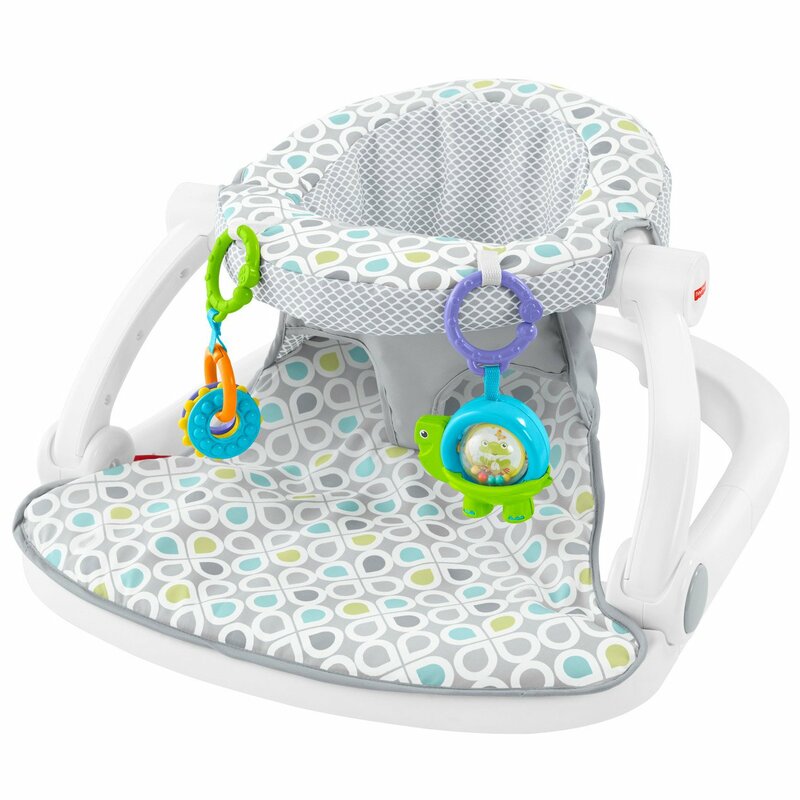 We bought it as an alternative to the very expensive other options for babies. It's a safe, comfy place to keep him when I need to put him down and out of reach of my toddler. It's also stain resistant and machine washable, which is a requirement for my household. Highly recommend this! 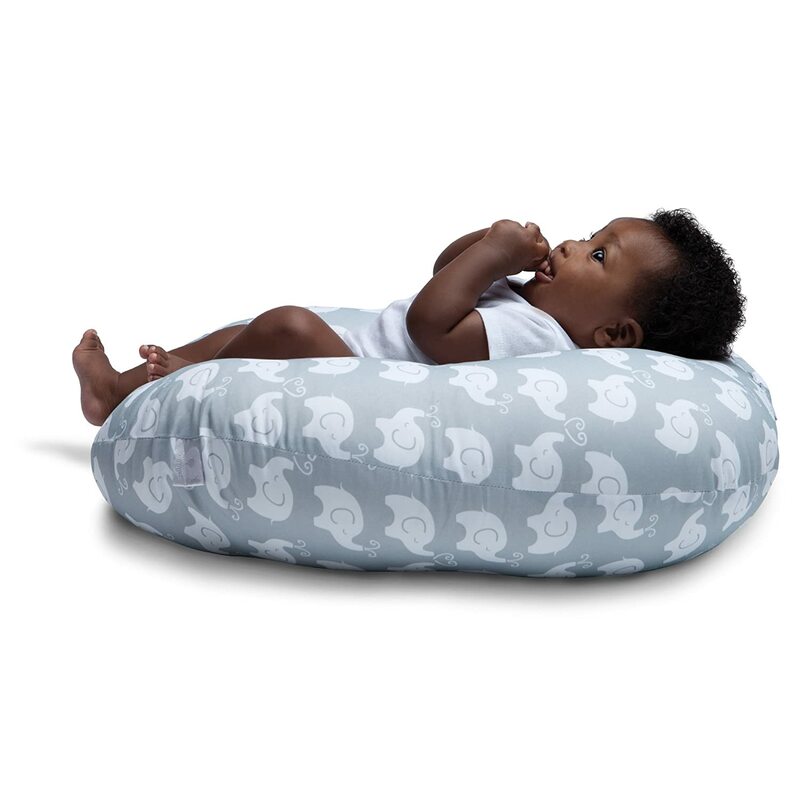 I loved the boppy lounger! 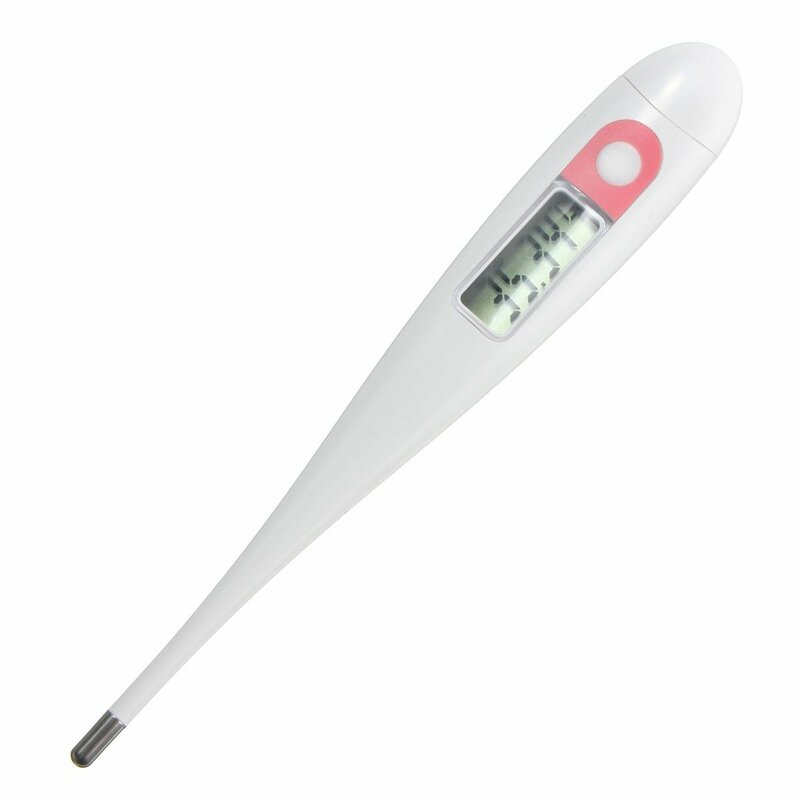 It is recommended for newborn to 16 pounds, which my baby reached at about 4 months. I used this item everyday because I was waiting to buy a bigger ticket item (like a swing). 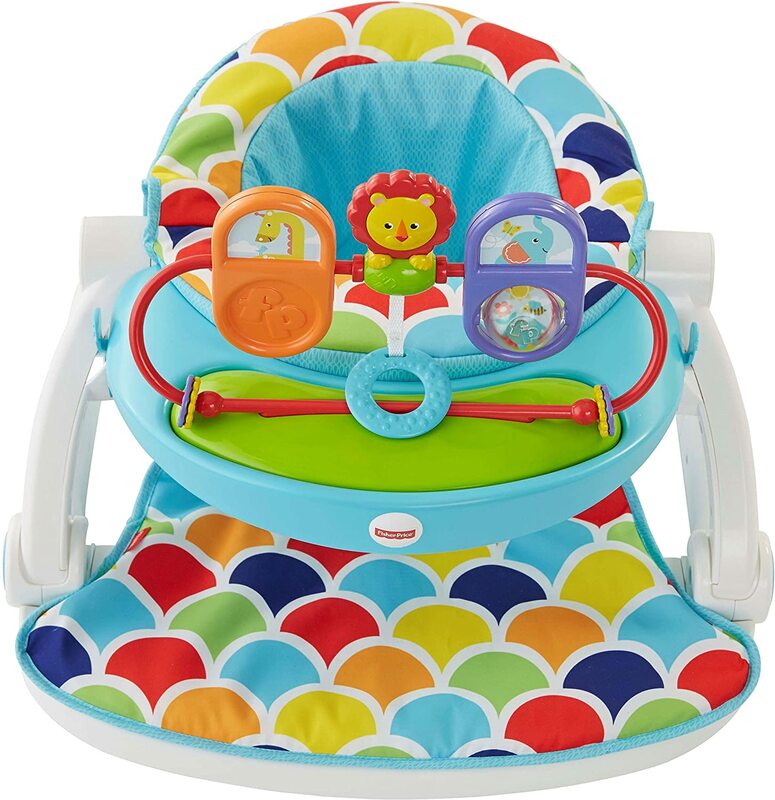 This kept my baby close to me, bathroom, kitchen, couch, bed, everywhere! My parents and my husband's grandma are unable to lift and hold the baby for medical reasons, this allowed them to get close and cuddly. Yes, my baby slept in it supervised next to me. 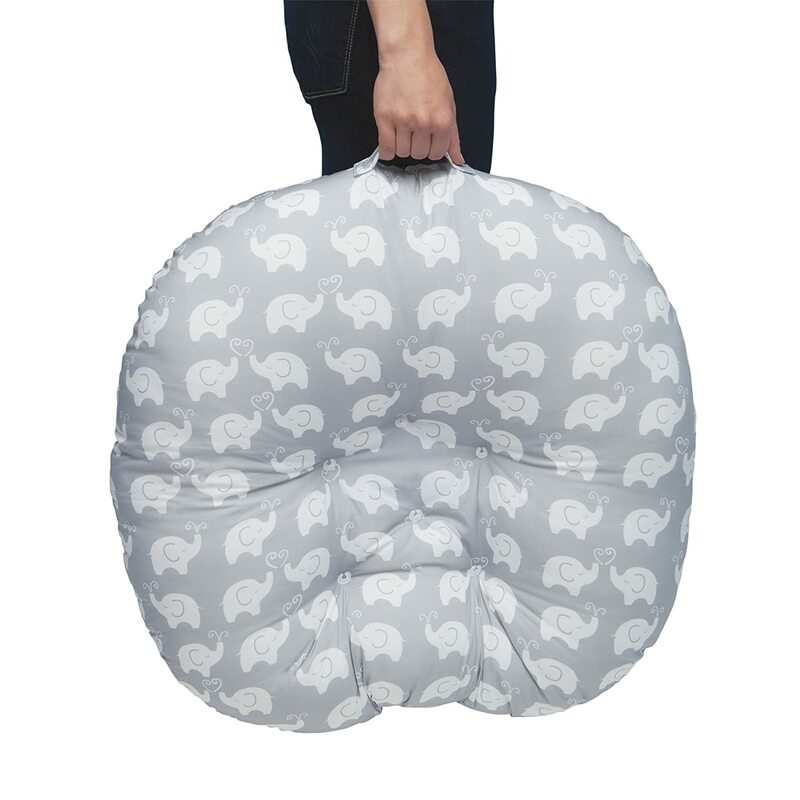 My husband and I cuddled on top of our bed watching TV with the boppy between us many times. Really appreciated this item after first immunizations when he needed to be next to me for four days. (Yes, I have dozed holding his hand and had my husband check on us, but I wouldn't use as a co-sleeper). 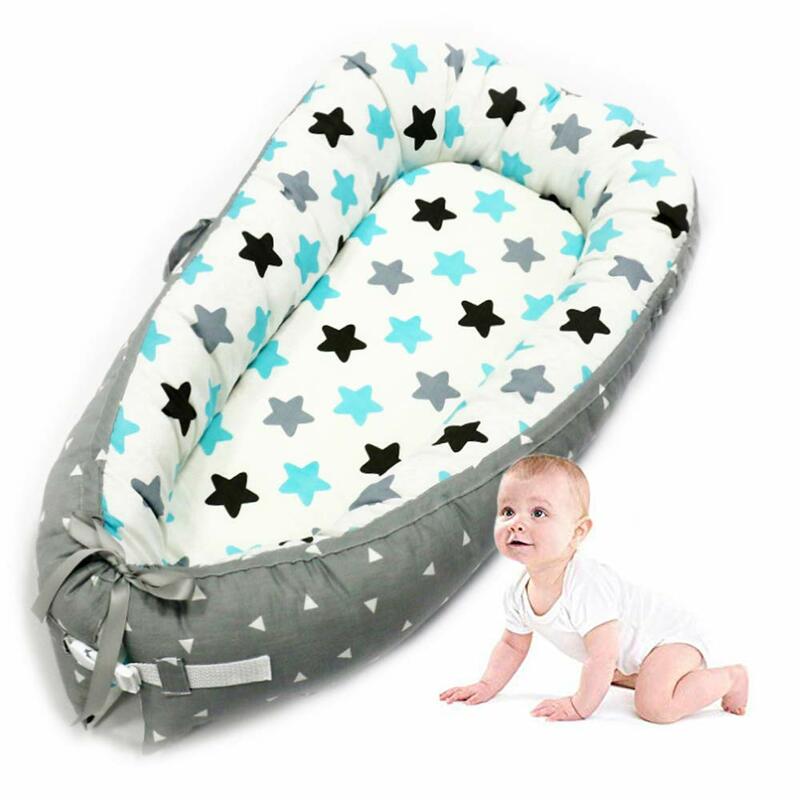 Great for tummy time around 12 pounds. 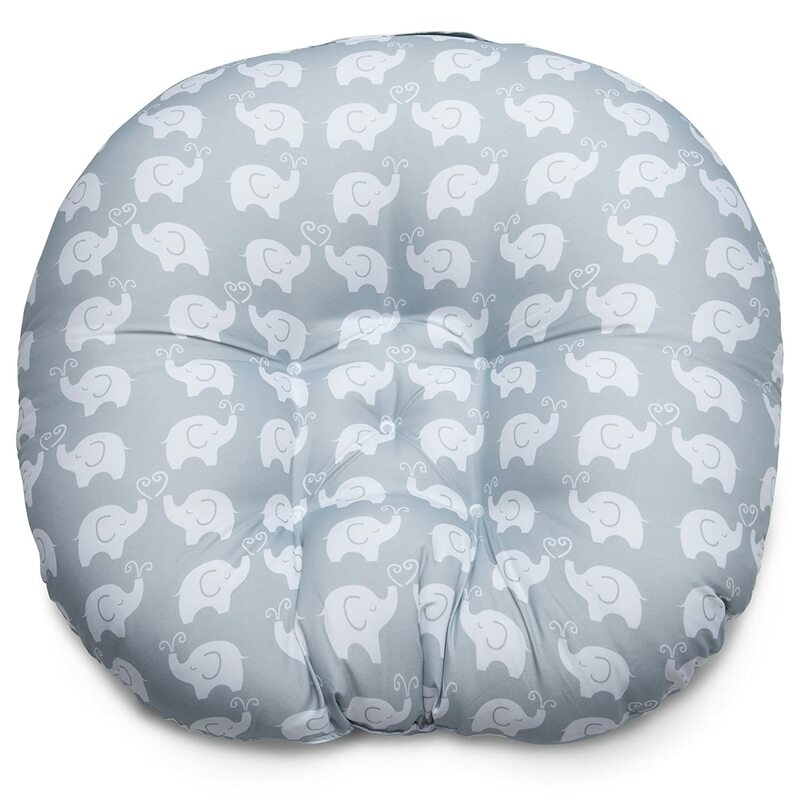 After 16 pounds, the boppy starts to squish like a hotdog and my baby does roll out of it. So now, he's 18 pounds and I only use it on my bed to put him on quickly and can supervise closely like while I'm dressing or folding laundry. 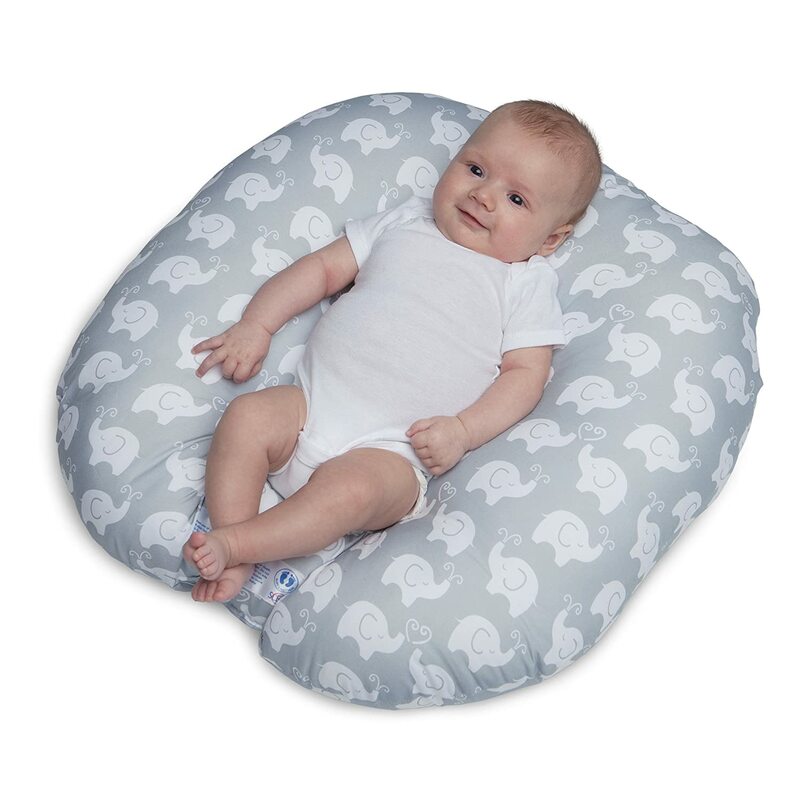 We purchased this for our newborn dtg who had reflux and didnu2019t like to lie flat. She loved it and it made us feel safe knowing she wouldnu2019t roll over or out of it. We would take it with us if we were visiting friends and family for the day. I gave it a 3 star becuz the price is too high and for the price it should have come with a slip cover. 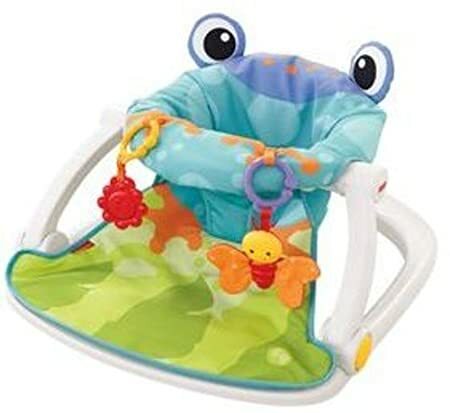 Got this for my newborn niece and it was truly a hit in our household. 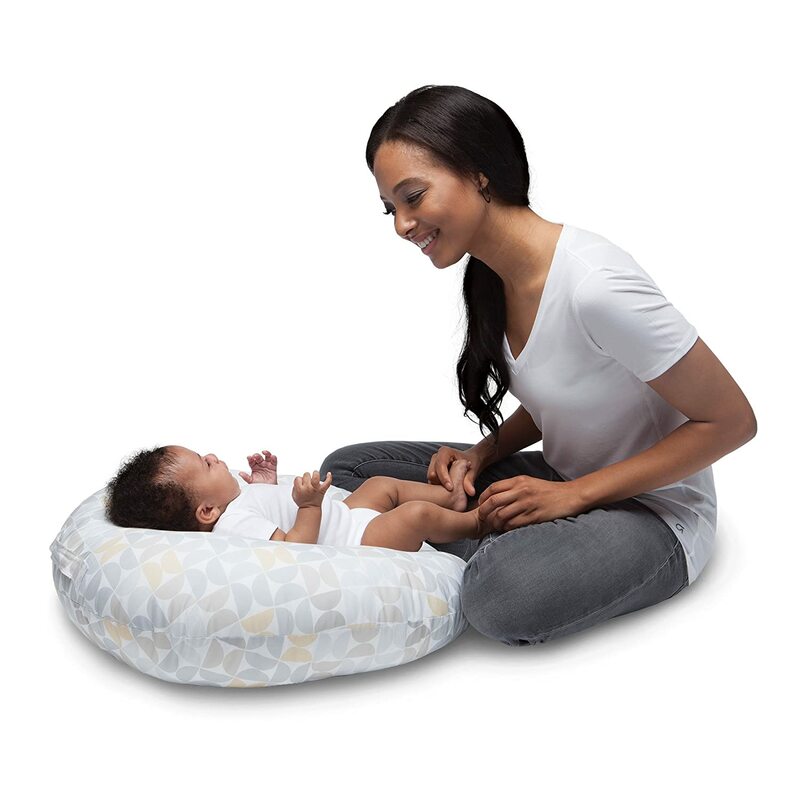 She is super comfortable hanging around on the boppy lounger and it's such an easy way to set her down-- since we have 3 stories in our house we can easily take her anywhere using the lounger. 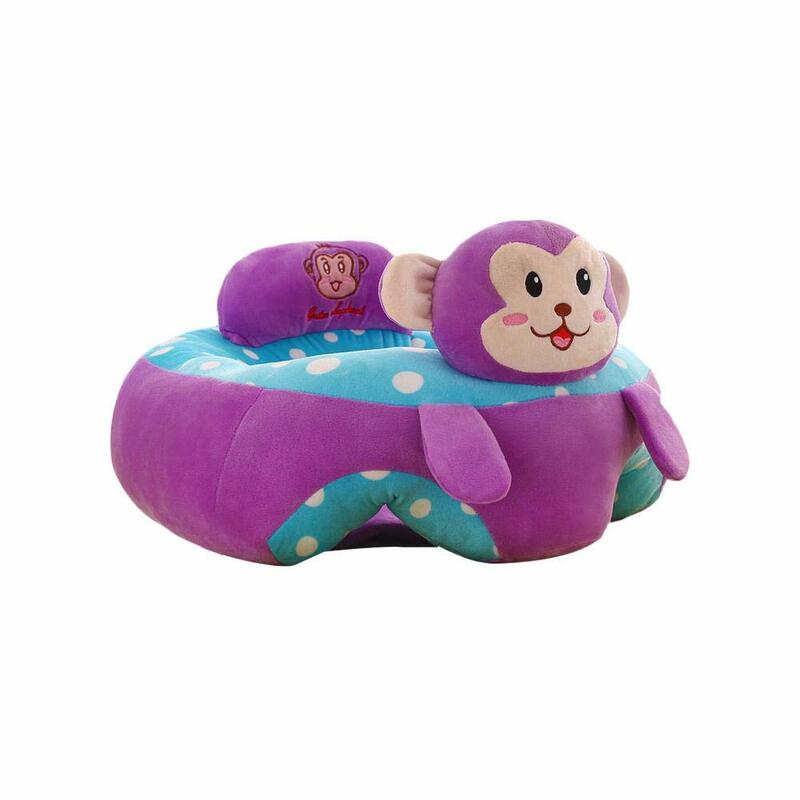 After lounging for a while, she often falls asleep in it ( always with a supervising adult sitting close-by ) and she hangs out more calmly in this than she does in her crib! I cannot say enough good things about this. I think this is the 4th or 5th one that Iu2019ve bought. 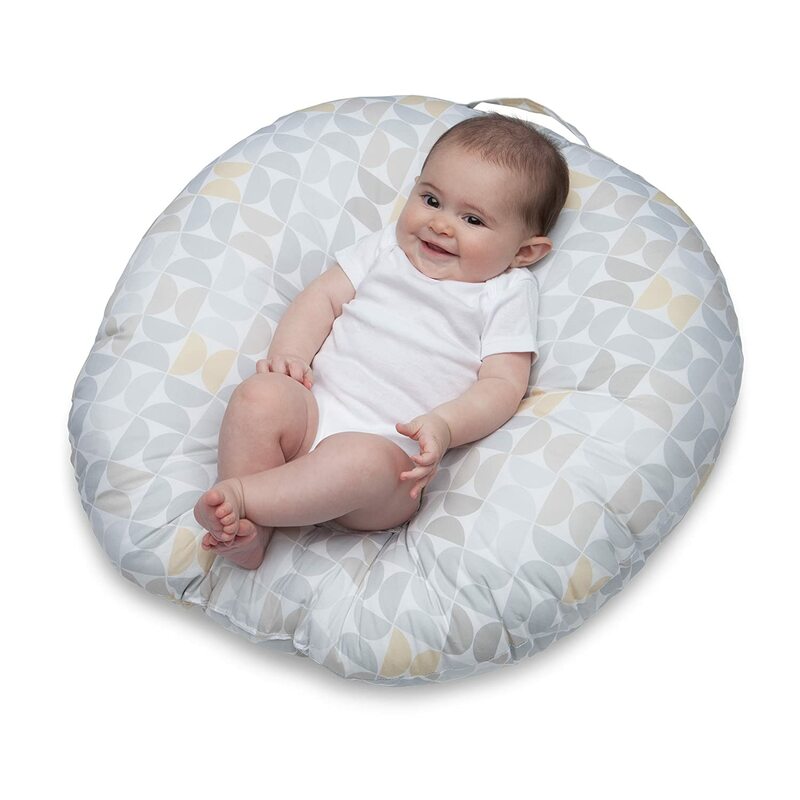 I buy them for everyone as a baby shower gift and frequently hear that it was one of the most useful items for the first few months of life. 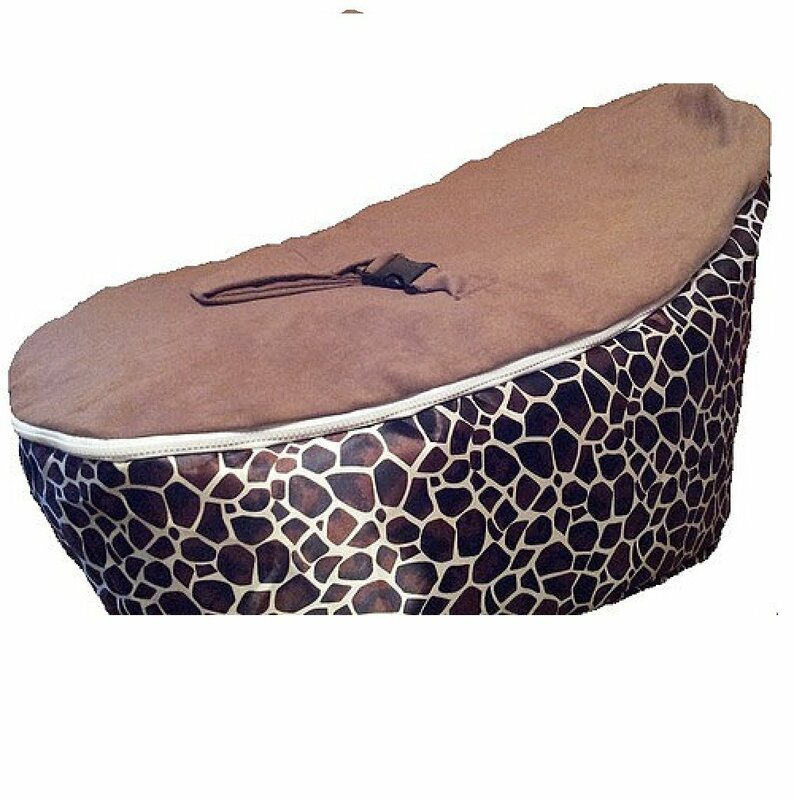 There were some days when the only way I could put my baby down was in this lounger. FIVE STARS!! Stop thinking about it and just buy this. Seriously. 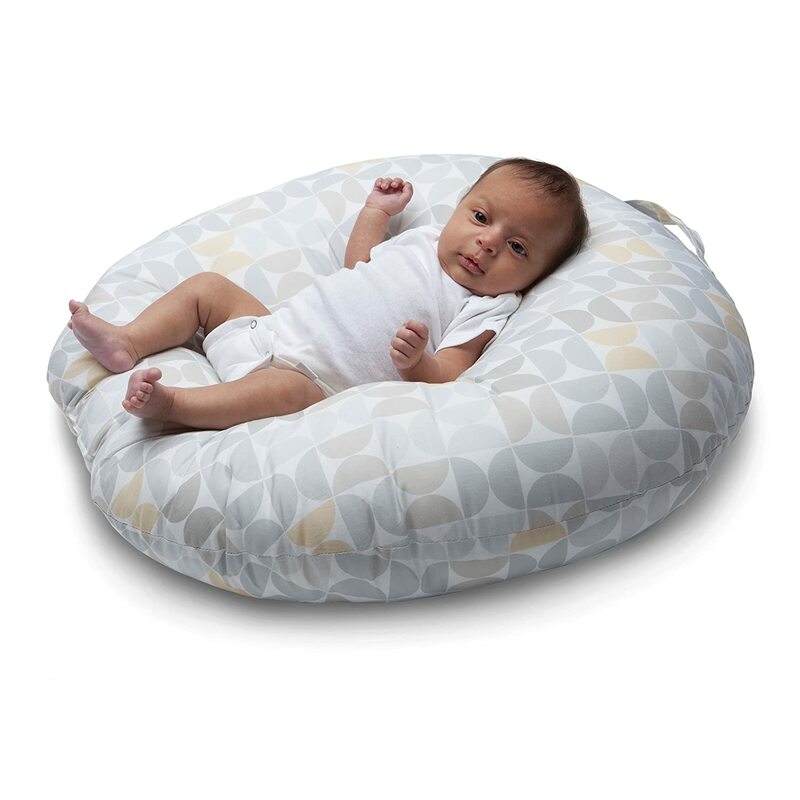 Love the Boppy. 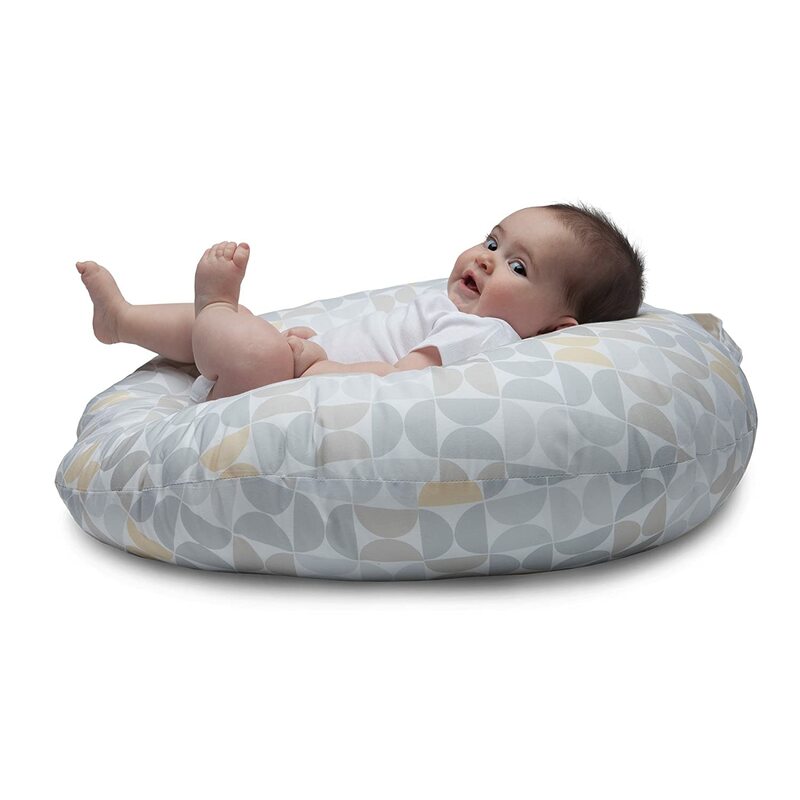 My 5 week old loves lounging and looking around while in it. Great incline for reflux. Nice design physically and visually.